As coaches, we make decisions about our players, just as CEOs make decisions about their employees. We are the face of our team's success and failure. Our primary goal is to collectively maximize our team member's performances. As such, we are constantly looking for ways our team can succeed and win. The best coaches and CEO's focus on how to best motivate their athletes or employees and how to coach them in competitive situations. 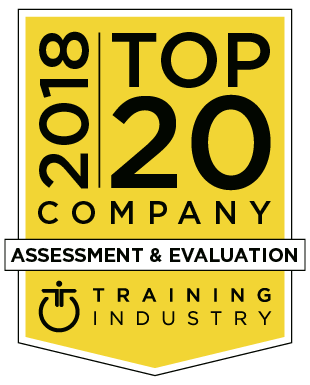 The Extended DISC® assessment helps coaches and CEO's understand what we can expect from our players and employees and how to better assign roles that play on each person's strengths. We can utilize our players and employees more efficiently by knowing their motivators, demotivators, how they show up under pressure, etc. The path to the top is much clearer when we can use the 4 Step Process to clearly identify our players/employees, our team's dynamics, and be able to proactively reduce conflicts. Are you a D-style coach or leader? As a D-style coach or leader you prefer to take control and communicate according to the principle of "I lead - you follow." You prefer to move quickly and are more comfortable with taking risks. Extreme competitiveness is in your DNA, as is zeroing in on your win-loss column. People have called you demanding, and even insensitive because you focus on the task and end result. Under pressure (who isn't as a coach or leader, right? ), you're more likely to overlook how how your actions impact others. As a D-style coach or leader, you can work on slowing it down and being more patient. It doesn't mean you have to do it every time. Try identifying the style of your athletes or employees. Are they more reserved or are they outgoing? Do they like being the center of attention or are they your unselfish team player? Once you recognize their style you can make decisions on how to adjust your style to better communicate with each person. 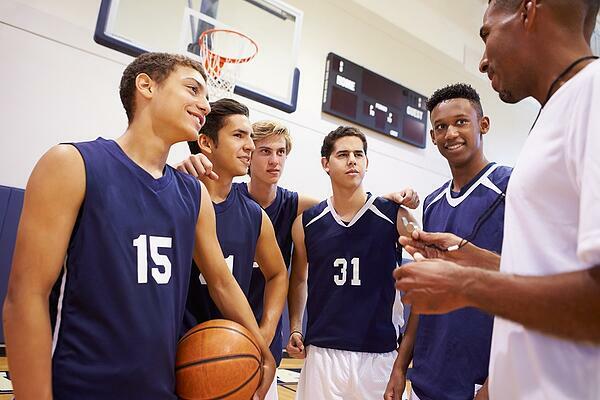 You will quickly realize you don't always have to be "large and in charge" to be a great coach or leader, and it will still get the best results out of your players and team. Are you an I-style coach or leader? As an I-style coach or leader, you have a vested interest in the social aspects of your players or employees. People have said you're easy to get along with, people-focused and even charismatic. You prefer to lead using your ability to talk and sell your vision. However, you can lose track of the details and focus too much on their feelings rather than the task at hand. You like to be liked, and that can make you less decisive. You also want everyone to just get along and maintain the positive atmosphere. You can work on slowing down and listen rather than speak. Remember, there are times where you need to focus less on your emotions and more on facts and details to create a winning team; it's not always about being liked by your players or employees. Nothing can happen if it's not first a dream. If you have someone with a dream, if you have a motivated person with a goal and a vision, if you have someone that never gives up, who has great hope, anything can happen. Jim Valvano, (1946 – 1993), American college basketball player, coach, and broadcaster. Are you an S-style coach or leader? Are you known to be the supportive coach or leader who is a good listener? Are you the one who strives for fairness and will review information from all sides before making a decision? S-style coaches and leaders tend to remain calm in situations, but can be more resistant to changes and surprises. Are there times you feel indecisive because everyone is looking at you to make rapid decision? Do you surround yourself with a supportive coaching team and make time to listen to their input? In fact, are you sometimes hesitant to make a spontaneous decision without their input? S-style coaches and leaders can learn to be more expressive, results-focused, and quicker in presentation. 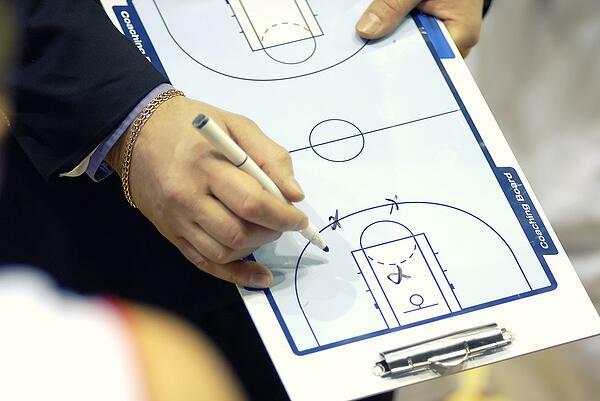 Look, coaching is about human interaction and trying to know your players. Any coach would tell you that. I'm no different. Are you a C-style coach or leader? Are you typically more reserved and tend to avoid conflicts? Do you excel as a tactician? C-style coaches and leaders want to analyze their statistics. Have you beaten yourself up when you called the wrong play or just can't let the last bad call or decision go? It's not always about being slow and steady, even though the tortoise beat the hare in the race. There are times when a quick spontaneous decision can better inspire your players and beat the competition. As a C-style coach or leader, accepting mistakes is sometimes part of the process and it's important to move on. Ask yourself if you are taking the time to build rapport with your people; it's not always about the statistics. Somebody asked me - you know, how come it took you so long to win a national championship? And I said, 'I'm a slow learner; but you notice when I learn something, I have it down pretty good. Both the coach and the CEO want their team members to succeed, but they don't always have a plan for executing it. We can all use an effective tool in our toolbox right? The Extended DISC® Manager's Playbook is designed to help you better understand your people, in order to lead them more effectively. The questions and worksheets are a guide to interpret your team assessment results and create an effective behavioral action plan to improve your performance as a team leader. Focus on the motivational behaviors that get your best results. 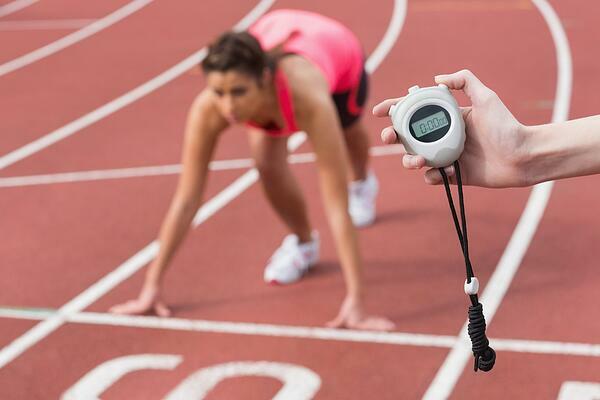 The assessment provides honest feedback from your players/employees and yourself. As a coach or leader, you can build on your own strengths and identify and address the behaviors that may be holding you back. It can help improve your interaction with your staff, players, and anyone in your organization. 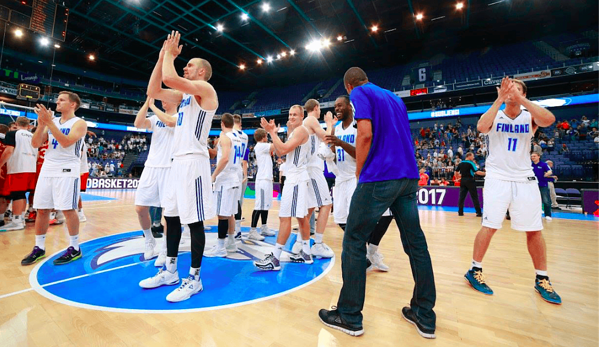 As a prime example, the Finnish National Men's Team, entered in their second decade using the Extended DISC tool to compete more effectively and are now ranked in the top ten in Europe. Pat Summitt, University of Tennessee Volunteers Women's basketball coach, is the winningest NCAA basketball coach of all time, men or women. She had a record of 1098 - 208 (.840) and is widely considered one of the greatest coaches of all time. In addition, she won an Olympic silver medal as a player, 8 NCAA championships, and an Olympic gold medal as a coach. Based one of her famous quotes, what style would you say Coach Summit is? I can't handle losing very well at all. I get physically ill when I lose. Here's how I'm going to beat you. I'm going to outwork you. That's all there is to it.